I love to read, my husband tells me that he can't afford to keep me in books. It is true. Whenever I can I would much rather frequent locally owned stores and it is no different with bookstores. 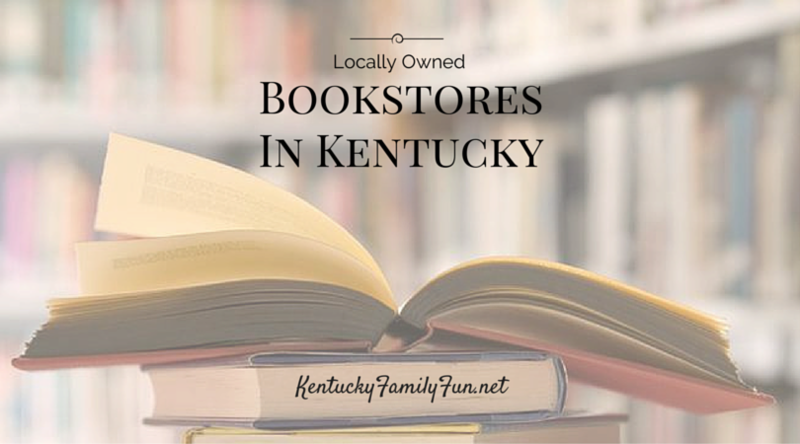 Below is our listing of locally owned bookstores in Kentucky. If you know of a great local bookstore in Kentucky make sure you pass it along! Robie Books - Berea. This bookstore is located in the heart of Berea and has over 50,000 books to browse! Blue Marble Books - Fort Thomas. They have been in operation since 1979 and have an extensive children's section and also offer online ordering. Poor Richard's Bookstore - Frankfort. This bookstore has been a pillar of the community for 30 years and features an in house coffee shop. Lincoln's Loft Bookstore - Hodgenville. They feature new and used books and also have online ordering available. Karen's Book Barn and Java Stop - LaGrange. Has over 30,000 books with an online ordering feature available as well as a place to grab a great cup of locally roasted coffee. Joseph Beth Booksellers - Lexington. Is celebrating their 25th anniversary this year, they have several area locations but are still locally owned. The Morris Book Store - Lexington. Opened in 1937, they have a wide variety of books to chose from and there is always something different going on in the store. A Readers Corner - Louisville. In addition to the typical new and used books, they also have a wide selection of rare and out of print books. Carmichael's Bookstore- Louisville. 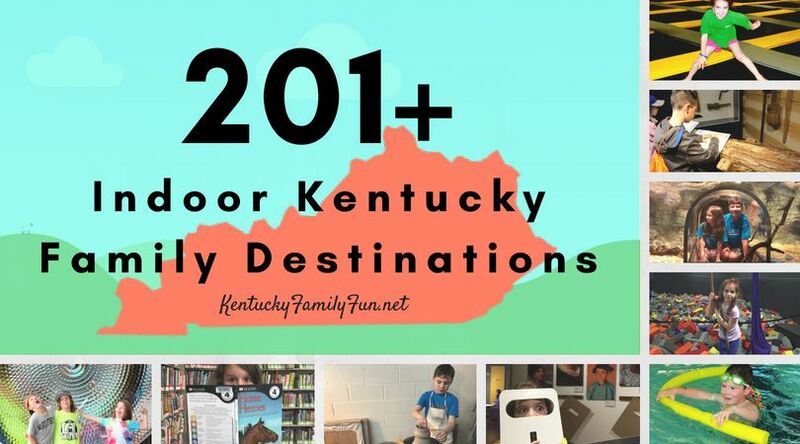 They have 3 locations in Louisville, 2 are traditional book stores and the third that carries all children's books. Coffee Tree Books - Morehead. They have been in business for 30 years and they offer birthday parties at their stores in addition to being a book store.